Very interesting study through the history of Christianity as we continue through the Patristic Period. Our study took us from the apostolic age up through the third century. 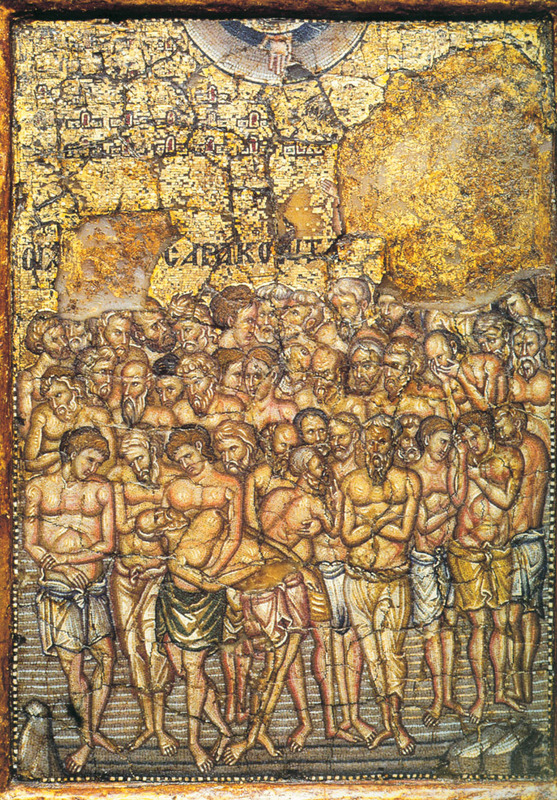 During this period many Christians were martyred for their faith in Jesus Christ. There was a continues persecution that was legalized by an edict given to Pliny (the Younger, son of Pliny the Older) by Emperor Trajan. This edict was enforce throughout the second and third centuries. There were also periods of more intense persecutions which had an effect on the doctrine and practice of the church, and have had an effect right up through the modern age. The apostolic fathers (writers) who wrote to address a concrete problem or a specific issue within the church. This is the case with Ignatius of Antioch, Clement of Rome, The Didache, and The Shepherd of Hermas.2 The apostolic fathers wrote about problems from within. The apologist who wrote to address questions about the faith brought up by pagans.3 Justin Martyr was such an apologist and he said, “We do not seek to flatter you…but request that you judge on the basis of a proper and thorough investigation.”4 Most of the apologist writings deal with the issue of persecution.5 They wrote about problems from without. Tertullian’s writings are very important in the life of the church regarding our current understanding of the Trinity and the Hyperstatic union in the God Man, Jesus Christ. Of all of these writers I truly enjoyed Irenaeus of Lyons. Irenaeus had the heart of a pastor, and therefore, described God in terms of a Shepard guiding his flock with His two hands; the Word and the Holy Spirit. He saw God as a loving being who created the world and humankind out of His own desire to have a creation to love and to lead. He saw all of human history as being guided by the divine Shepard who is leading his flock to the final goal.7 Even though most Christians do not know much about this time period; both the writings of the early church and the aftermath of early Christian persecution has served to form the doctrine and practice of the church today. 1 Henry Bettenson and Chris Maunder, Ed., Documents of the Christian Church, 4th ed., (Oxford: Oxford University Press, 2011), 3-5. 2 Justo L. Gonzales, The Story of Christianity, Volume I: The Early Church to the Reformation, 2nd ed., (New York: HarperCollins Publishers, 2010), 83.